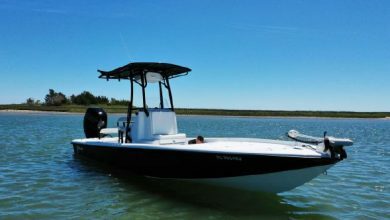 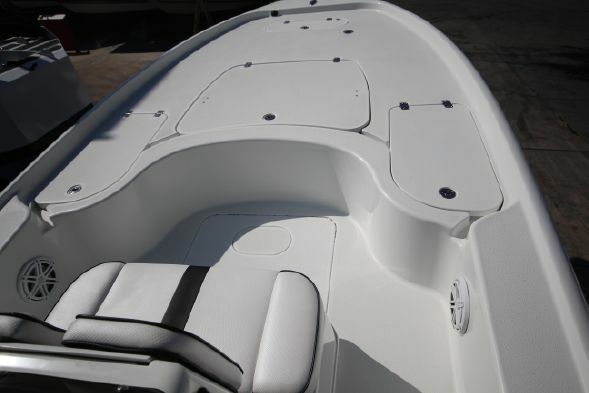 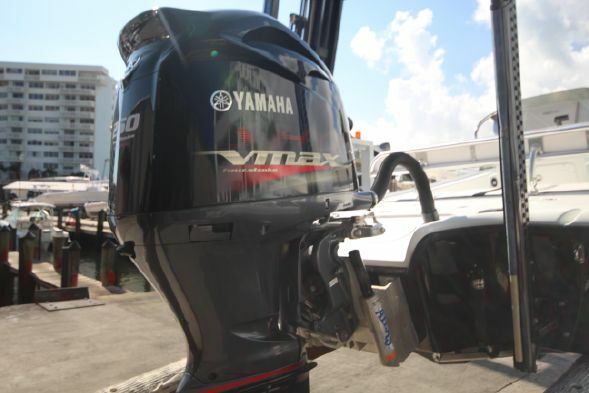 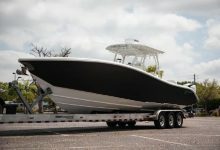 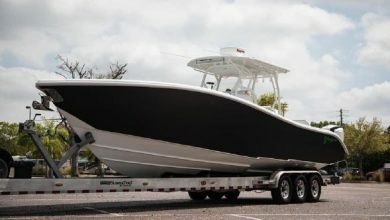 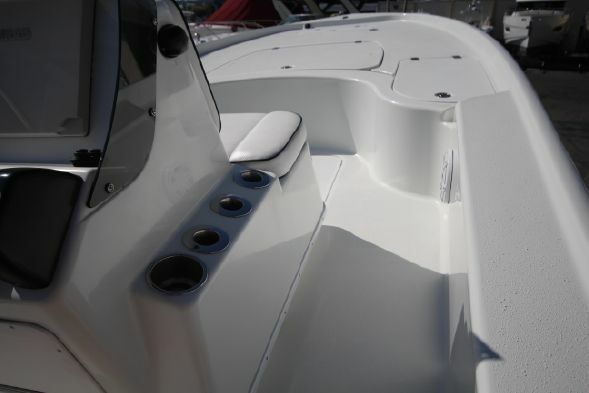 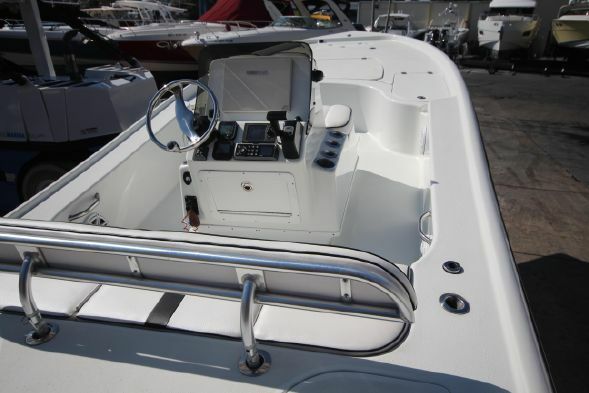 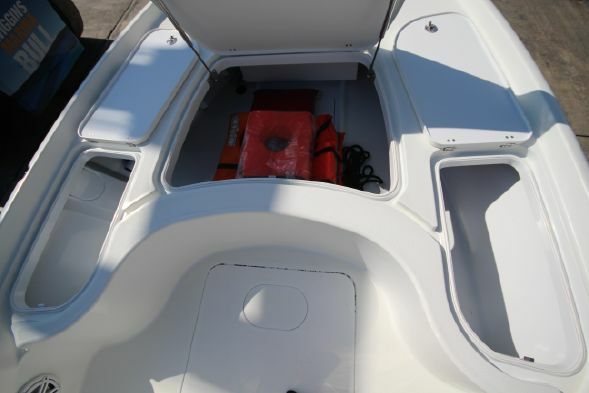 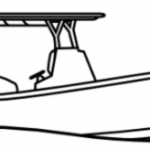 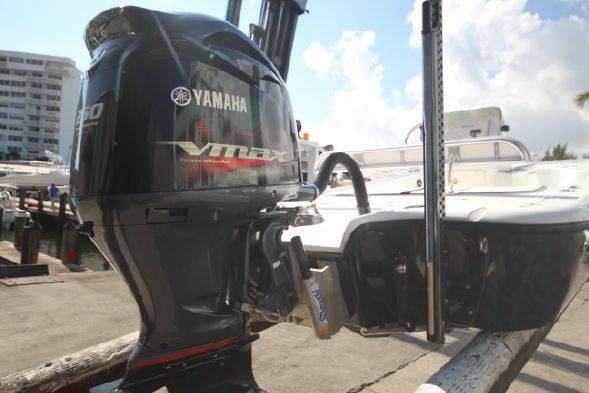 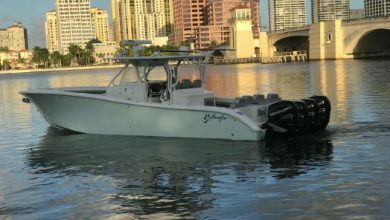 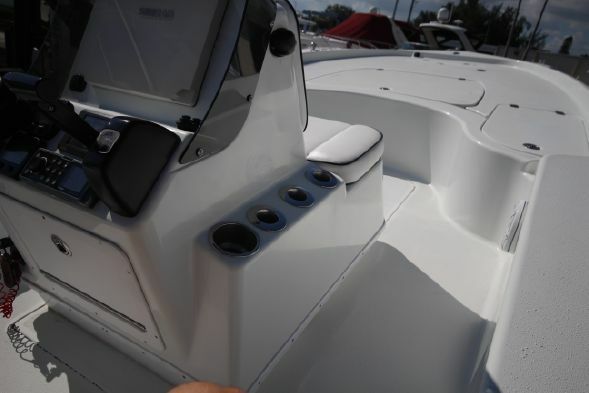 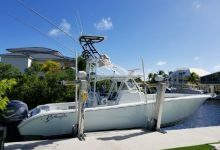 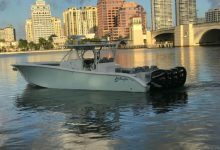 2013 Yellowfin 21 Hybrid powered by a Yamaha 250 VMAX outboard. 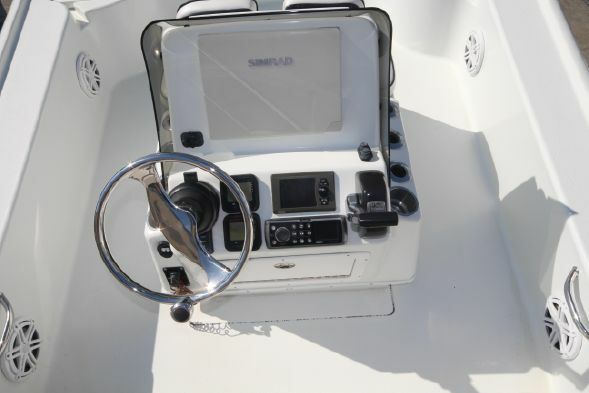 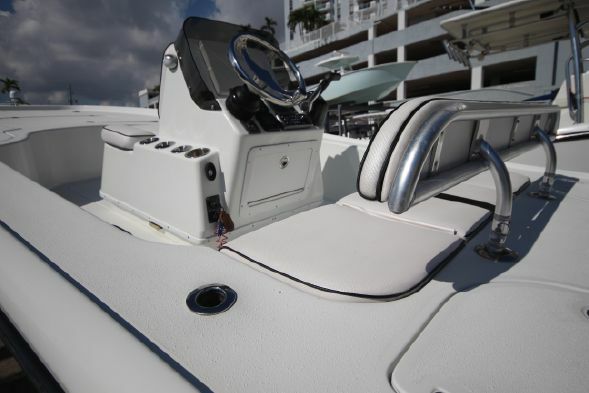 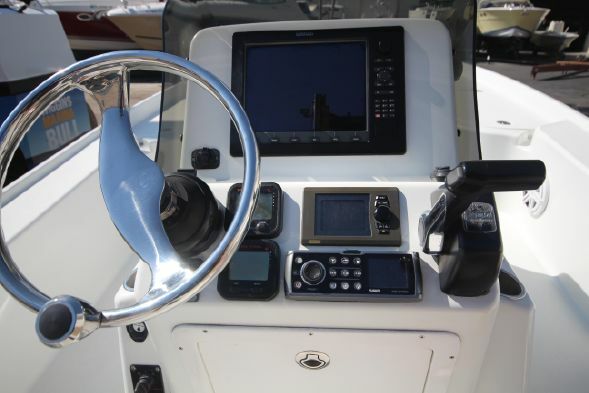 Simrad NSE 12 Chartplotter – Fusion MS-IP700i Stereo with JL Audio Speakers – Hydraulic Jack Plate. 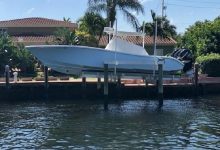 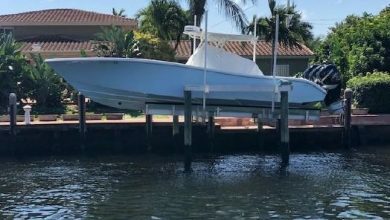 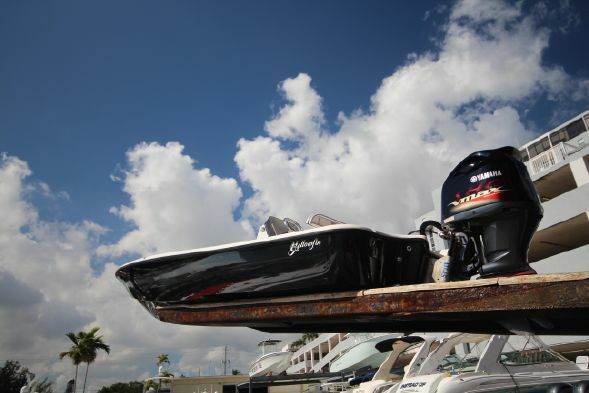 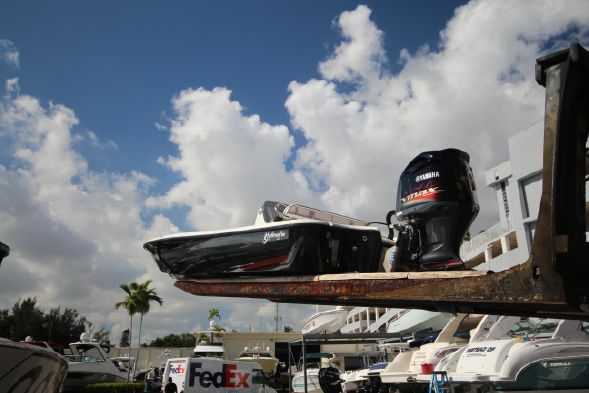 Lenco Trim Tabs with LED Indicator – CZONE Controler -Power Pole – Trailer included but off site.